ABBATH BEGINS WORK ON NEW ALBUM NEXT MONTH! 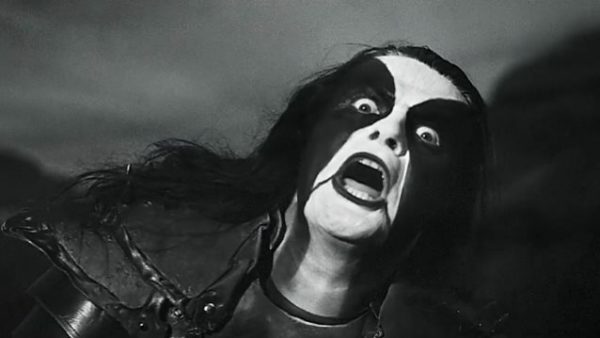 Abbath To Begin Tracking New Album In December! ABBATH, the solo project from former IMMORTAL frontman Abbath (real name Olve Eikemo), will enter Dub Studios in Kristiansand, Norway on December 3 to begin recording its second album. Helming the effort will be producer Endre Kirkesola, who has previously worked with BLOOD RED THRONE, GREEN CARNATION, SIRENIA and IN VAIN, among others. King Ov Hell appeared on ABBATH’s self-titled debut, which came out in 2016. 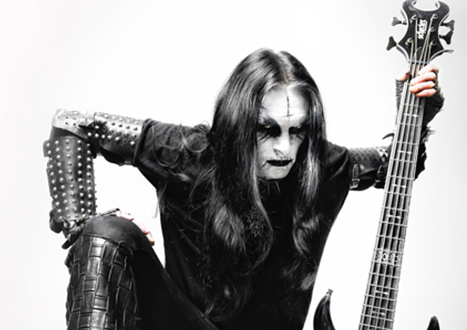 He has also played with GORGOROTH, GOD SEED and AUDREY HORNE. Sessions will commence December 03rd with producer Endre Kirkesola (Vampire, Sirenia) helming the sessions at Dub Studios in Kristiansand, Norway.